A recent Pew Research Center study found that 68% of American adults are Facebook users. Among 18 to 24-year-olds, 78% use Instagram and 45% are on Twitter. Even Americans 65 and older, 37% are social media users! If all of these people are spending time on social media, why wouldn’t you do the same to increase exposure for your brand? Implementing a social media strategy will greatly increase your brand recognition since you will be engaging with a broad audience of consumers. Create social media profiles for your business, hire employees and business partners who will “like” and “share” your content to introduce a new network of individuals. These new individuals could potentially become new customers, and the more people who know about your business, the better! Social media is the perfect way to interact and engage with your customers! The more you are interacting on social media with potential customers, the higher your chances of conversion will be. Set up a two-way communication with your target audience so you can make sure you’re aware of their wants/needs and are able to cater to them. Communication with your customers is the best way to win their attention and deliver your brands message. You will also be able to gain an audience in real terms and form organic connections. 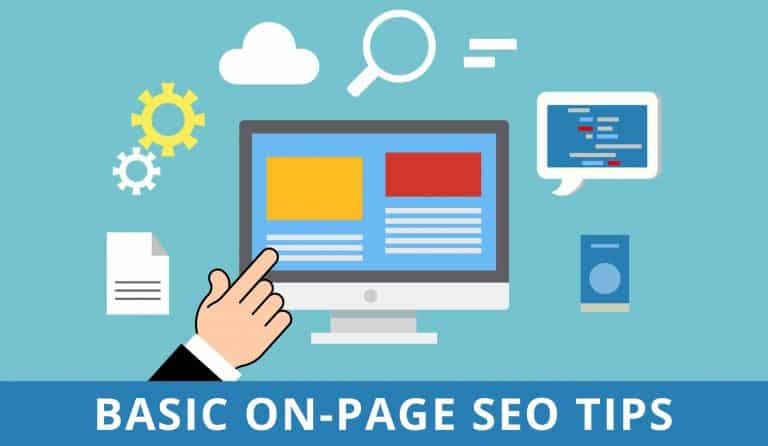 Search engine optimization (or SEO in short) is a set of rules that can be followed by website/blog owners to optimize their websites for search engines and thus improve their search engine rankings. 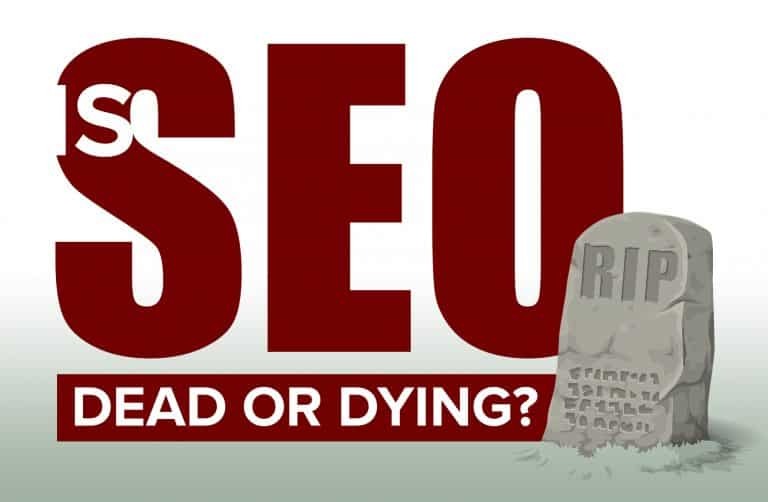 SEO is an inbound marketing strategy; it allows you to market to people when they are looking for the products and services your business provides. It is also an awesome way to increase the quality of sites by making them user-friendly, faster and easier to navigate. A lot of business owners think having a ton of followers is the most important thing, when in reality, it’s better to have a small number of organic followers than a ton of random ones. It doesn’t serve a real purpose if your followers aren’t loyal to your brand, so you want to make sure that you are targeting loyal followers as opposed to random ones! This is why it is so crucial that you focus on increasing brand loyalty. Having a loyal following means better engagement and a better chance at turning those followers into customers. It’s free to create profiles on almost all social networking platforms, which makes social media the most cost-effective advertising route. 84% of marketers say they spend as little as six hours of effort per week on social media, and that little of time has been effective enough to drive traffic to their social media platforms. If you could just spend even one hour a day developing and creating content, you could start seeing the results! There is also paid advertising through Facebook, Twitter, and Instagram that is relatively cheap. 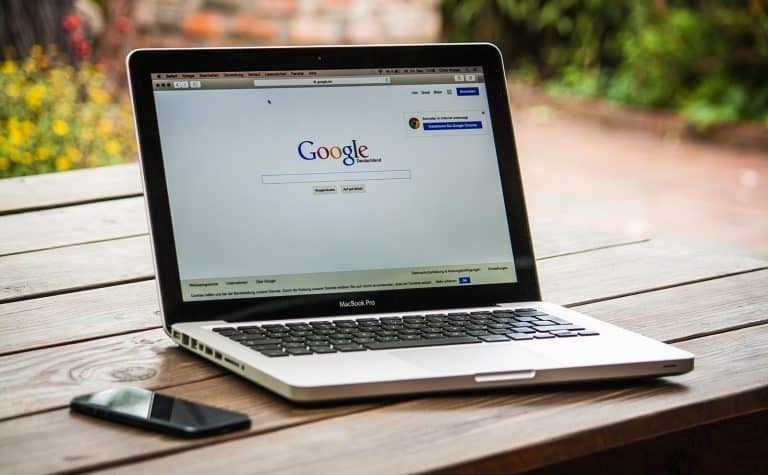 It’s safe to say that Social Media is here to stay, and the longer you wait to take advantage of social media marketing, the more you have to lose. When done right, it can lead to more customers, more traffic, and more conversions. The earlier you start, the sooner you will start seeing the results and growth in your business.